​Who would think that listening to the sound of your own chewing, chomping and crunching, can deter you form eating more?! Well, Brigham Young University Professor of Marketing Ryan Elder and Gina Mohr of Colorado State University conducted a recent study in the Journal of Food Quality and Preference, showing the link between the sound of eating and how much you eat. In the study, people ate pretzels while wearing headphones playing either loud or soft music. 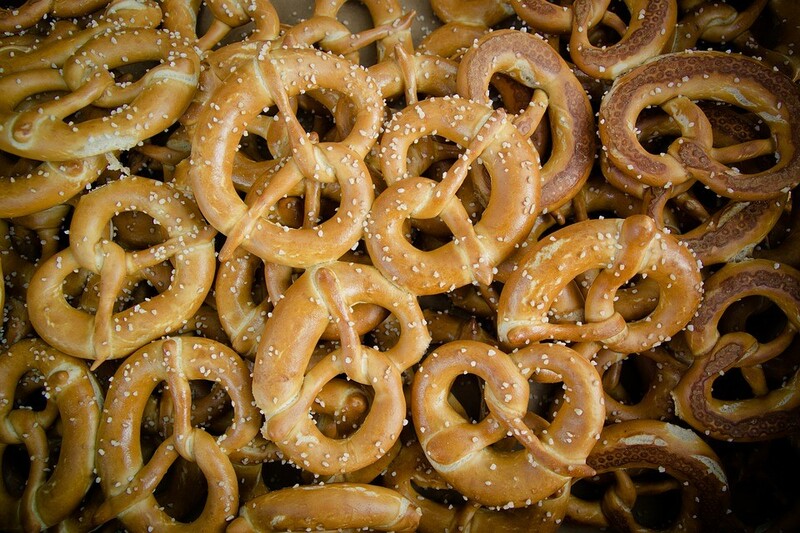 The researchers discovered that people in the louder noise group ate 4 pretzels compared to 2.75 for the quiet group. As Elder states, “It’s this idea of creating more mindfulness during consumption, getting people to think about their eating sounds, which also led to reduced consumption.” The morale of the story is that this subtle cue may not be the magic answer to your weight worries, but it certainly can’t hurt. It also supports other weight management recommendations to avoid distractions while eating, such as watching tv and other screen time…smart phones, tablets. WHAT KID OR ADULT DOESN’T LOVE A SIDE OF FRENCH FRIES? HOW ABOUT A CARROT FRENCH FRY?! · Lower calorie alternative to French fries. · Side dish your whole family will love! Step 1: Preheat oven to 400ºF. 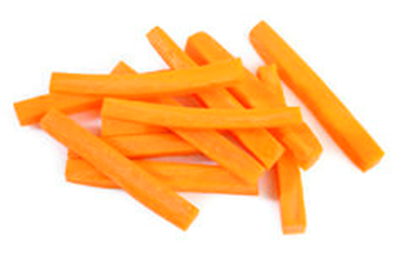 Step 2: Peel the carrots and cut them into strips about in ¼-inch thick and a few inches long. Step 3: Coat a baking pan with cooking spray and spread the carrots onto it. Sprinkle with salt and pepper. Step 4: Bake 15 minutes. Flip them over and coat them with a bit more cooking spray, salt and pepper; bake another 15 minutes until lightly browned. When your child has identified a goal they are interested in pursuing, the next step is to help them break that big goal into the smallest, constituent pieces possible. For instance, if your child wanted to try out for a soccer team, you could imagine that between now and then, they would need to get plenty of exercise to keep their conditioning up, practice their skills, eat a healthy diet to keep their health and energy up, etc. etc.. Even these smaller goals could be broken down further, and those new goals yet further. Now at some point you have to settle on a goal, and it will prbably need to be more challenging than “Put my shin guards on’ (though not necessarily), but the point here is that big goals, on their own, are a recipe for failure. This bigger a departure from a child’s normal routine, the truer this becomes. When we are trying to adopt new behaviors, at first it takes a fair amount of mental energy to both remember, and carry out the new behavior. When that new behavior is something drastically different than normal, for instance a novice who desires to play competitive soccer, it takes a great deal of energy, and carries an extremely high risk of failure. Approaching a goal in such a fashion can be discouraging for anyone, especially a child. The key is to support children by helping them identify the tiny, incremental steps they can take to help them reach bigger, more fantastic goals. 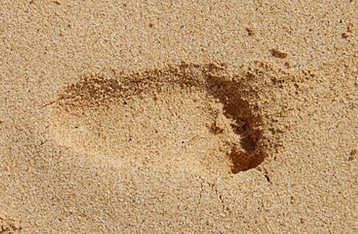 ​Taking smaller, incremental steps carries huge benefits. The first is simple arithmetic. Imagine achieving one big goal. Imagine feeling the pride and satisfaction of working hard and pulling of something spectacular. Wow! what a great feeling! Now imagine the same big goal, but now with ten smaller goals that lead up to it. These smaller goals are things you would have done anyway in pursuit of the main goal, but when we take the time to acknowledge the incremental steps we get 10 extra chances to feel the satisfaction of success! Celebrating 11 small victories, rather than one large one, helps children better think of themselves as successful, capable people. This helps them stay confident and motivated, and the confidence carries over into all areas of life. Conversely, one huge failure can be extremely demoralizing, but break the task into smaller, easier parts, and you’re going to have more positive outcomes. This is in addition to the simple reality that practicing the constituent skills and behaviors of a big, fancy, challenging task, makes it a lot more likely that you will have success on the big goal! As a parent you want to support your children as much as possible. Helping them realize that there will be many steps on a journey leads them to the challenge better prepared, and helps them take the time to savor the smaller victories along the way! Having a variety of colors in your meals help provide your family with a greater range of micronutrients. You can create this salad with some convenient ingredients, such as frozen corn. Avocado is high in healthy fats (mono and polyunsaturated), which makes it an additional heart-health benefit and filling! 1 in a clear glass serving bowl, layer the tomatoes, carrots, frozen corn, avocados, red cabbage and blue corn chips in order. Let stand at least 15 minutes for corn to fully defrost. 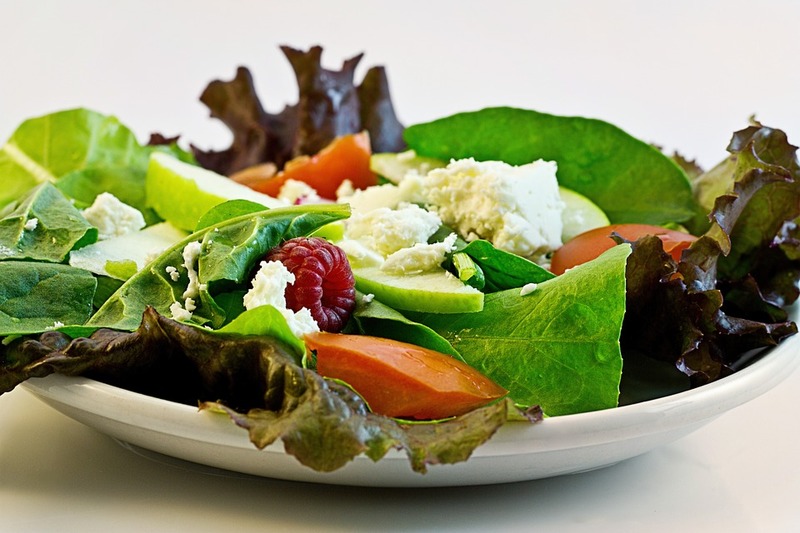 Make salad dressing by whisking together lime juice, lemon juice, olive oil, salt and pepper. The Food and Drug Administration recently announced the Nutrition Facts Panel is being changed for the first time since 1993. 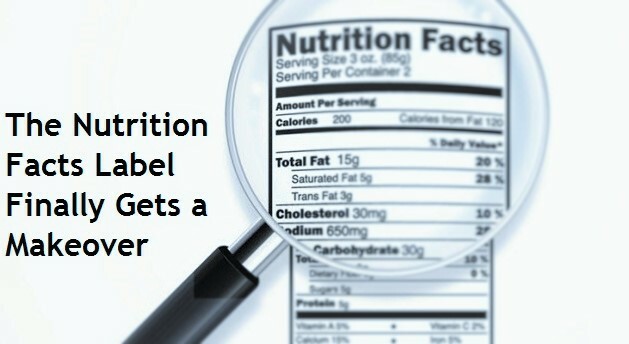 The Panel, the listing of calories, fat, vitamins, minerals, and other nutritional facts found on most packaged food in the US, is being changed to reflect new understandings about nutrition and diet. The goal is to make it easier for people to make informed choices about the food they eat. More Realistic Serving Sizes: Serving sizes form the basis for all the other information on the panel, but current listed serving sizes are often smaller than what people actually eat, which can cause confusion. For example, 19oz. cans of prepared soup will often list a serving size of half a can and display the amount of calories, fat, sodium, and other important information based on that serving size. In reality, many people eat the whole can of soup. Although this can lead to consumption of more calories and sodium than is recommend, the new labeling guidelines will more accurately reflect what most people actually consume. Therefore, in this example, these cans of soup will list the serving size as the entire can, and the nutrition facts panel will reflect these changes accordingly. Experts are quick to point out, though, that the serving size listed on the label is not always the recommended portion size, and suggest people use resources like the The MyPlate guidelines to judge appropriate portion sizes for themselves. Changes To What Vitamins And Nutrients Are Listed: Vitamins that most Americans get enough of already, such as vitamins A and C will be removed from the label; while nutrients such as vitamin D and potassium, which many Americans do not get enough of, will now be on the label. More Information About Added Sugar: In response to growing concerns about the amount of sugar in the American diet, the current listing of the amount of sugar in a product will be broken down to show how much of the sugar in a food is naturally occurring and how much is added sugar. More Accurate Percent Daily Values: The more realistic portion sizes included in the new labeling will mean more accurate percent Daily Values (% DV), the recommended percentages of vitamins and other nutrients often listed in table form on the label. The new labeling will also reflect recommendations that calories from added sugar should make up less than 10% of a person’s daily calories, and there will be a new percent Daily Value listed for added sugar to help people keep track of this. The new labels should be a welcome boon for people as they decide what to buy, what to eat, and what to feed their families.